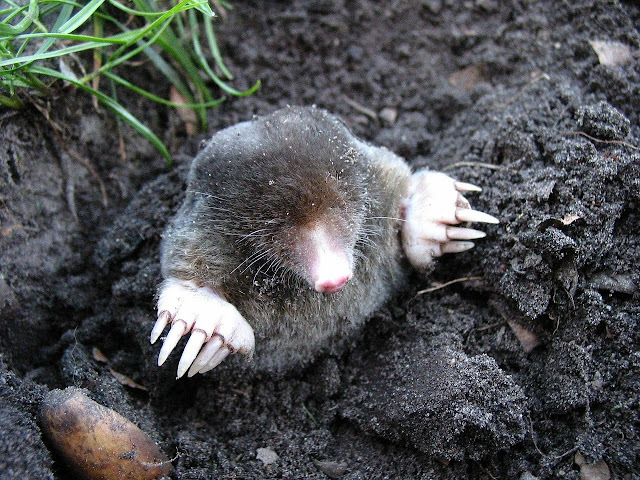 Saffron's cultivation enemies: the mole. 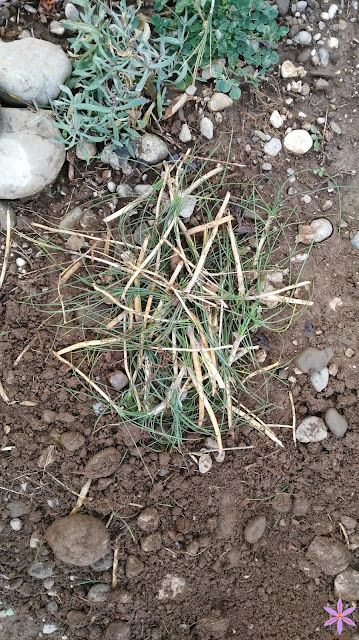 Saffron, as many valuable cultivations, has many potential dangers. I've talked about Fungi in a previous post. Today I'm talking about a small but really dangerous animal: the Mole. Moles are really nice animals. Unfortunately they could be really harmful for you Saffron production. Moles don't eat neither leaves nor Saffron bulbs, they're interested in earthworms and insects. Nevertheless, their continuous digging, expecially under Saffron plants, near the roots and the stem, could seriously damage the plant. In fact, when the stem is cut away from bulb, the plant can't do any chlorophyll photosynthesis, and the bulb can't store the substances needed to produce new bulbs and to carry on the following year flower production. In order to find where moles have recently digged, you must check new soil hills. In many books and articles you can read about usual methods to fight moles. I've selected the best 3 I think are more effective. 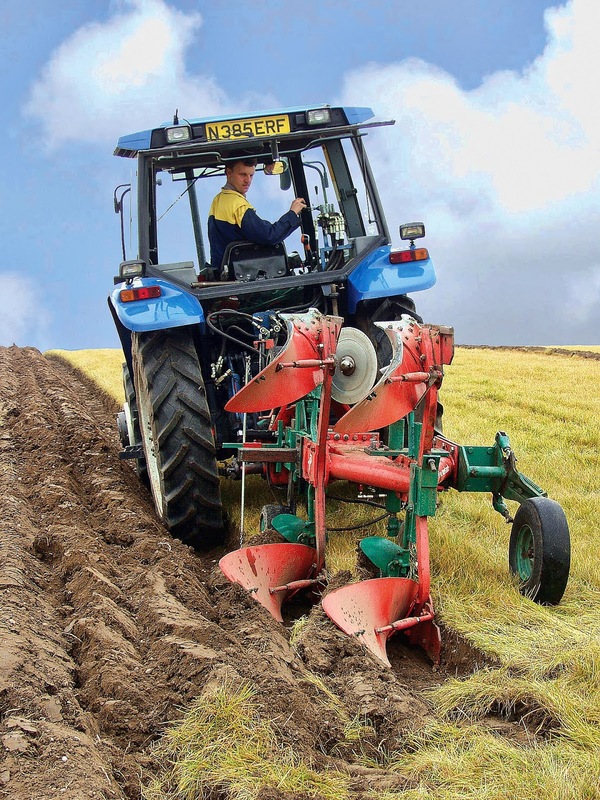 1)To keep the soil worked, with plough for example, in order to disturb moles digging. Zero cost if you have already planned the plough work for agricultural purposes. Not applicable if Saffron plants are on. 2) Create an artificial barrier undergroung around your field, with a metal fence, pushing it at least 15 cm under the soil surface. It could be conclusive if you eliminate eventually the moles remained inside the field. 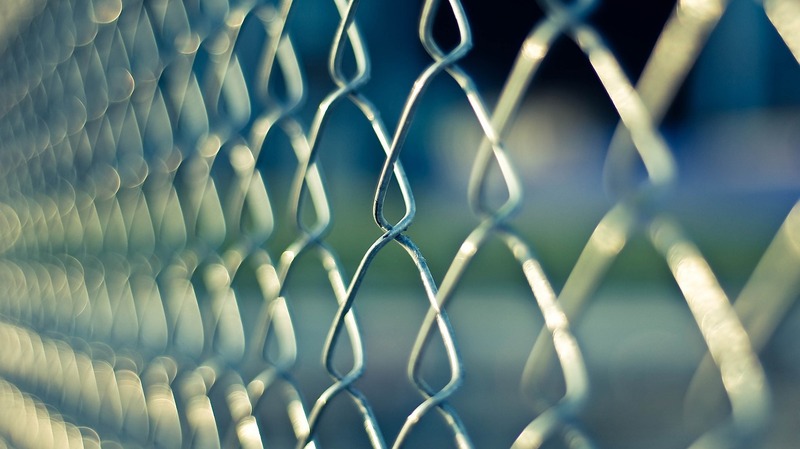 It could prevent also damages done by other animals, like boars or rats. Traps are sold everywhere on the web. A common type is built of a metallic tunnel with 2 triggers. Whenever the mole passes through the tunnel and pushes the trigger, a metallic nail strangles the mole, that dies instantly. 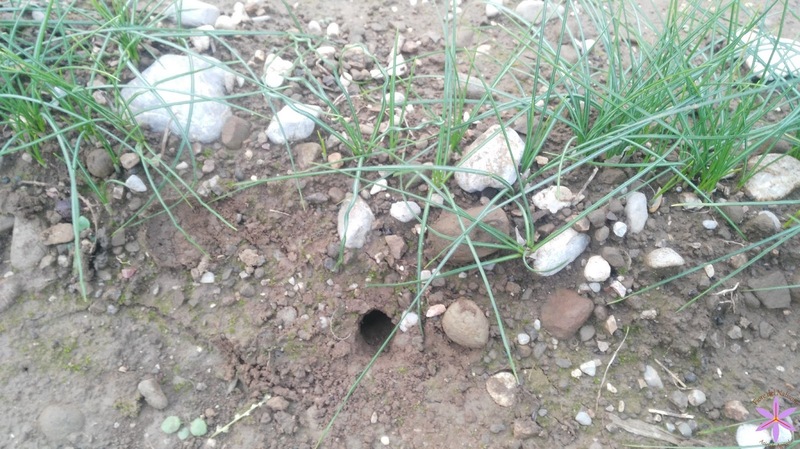 After you see a new soil hill, you have to find a tunnel pushing a long stick in the ground. When you feel stick flows easily in the ground, it's probably you've found a tunnel. Then remove a piece of soil above the tunnel and insert the trap instead of the soil, where the mole could pass by. No food needed as bait. Low cost of single trap. It could be applied also when plant are on. It needs to be applied after the tunnels are digged, when damage is potentially already done. It's not conclusive. Moles could return the following year. Costs due to the need of work to place traps correctly. Traps placement could be difficult and frustrating, expecially if tunnels are deep. Could be really work demanding in big fields. Moles could be a serious problem for your Saffron cultivation.